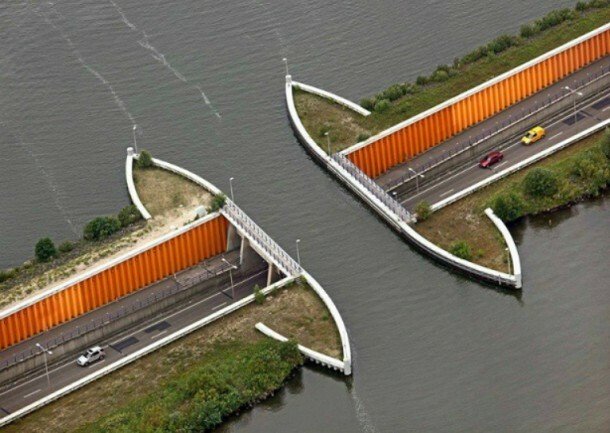 What follows is a list of water bridges that were just too wonderful to go unnoticed. Check it out and let us know what you think of them! It was built at thrice the estimated cost that British Government had in mind. The construction was carried out in 1797 with a budget of over £48,000. It measures in at a length of 664ft, a width of 20ft and a height of 61ft. 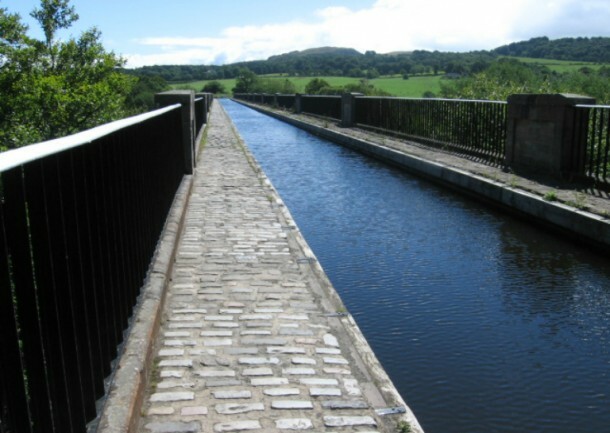 It carries the Lancaster Canal and is located over the River Lune in Lancaster, United Kingdom. 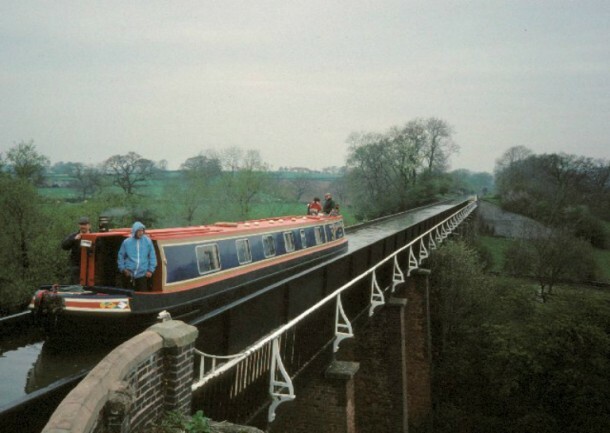 It is the longest aqueduct in England and is one of the three that run along The Stratford-upon-Avon Canal that is located in Warwickshire. It has a length of 475ft and was completed back in 1799. 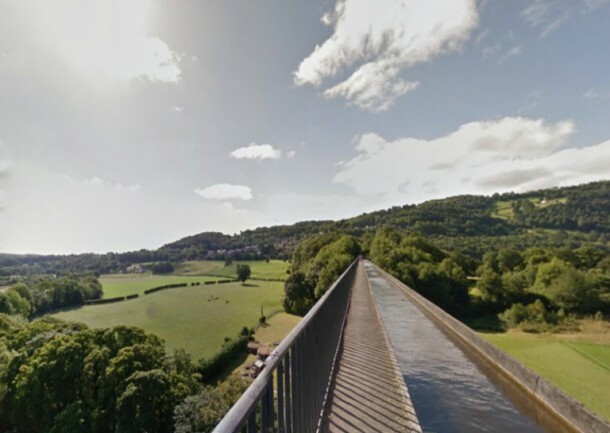 This one is located in Wrexham County Wales and enjoys the title of being the longest and highest water bridge in Britain. It connects Llongollen canal to the valley of the River Dee. It was completed in 1805 and sports a length of 1,000ft with a width of 11ft and a depth of 5.5ft. It is situated 126ft above the river via 53ft. support pillars and has been acknowledged as a Heritage Site. 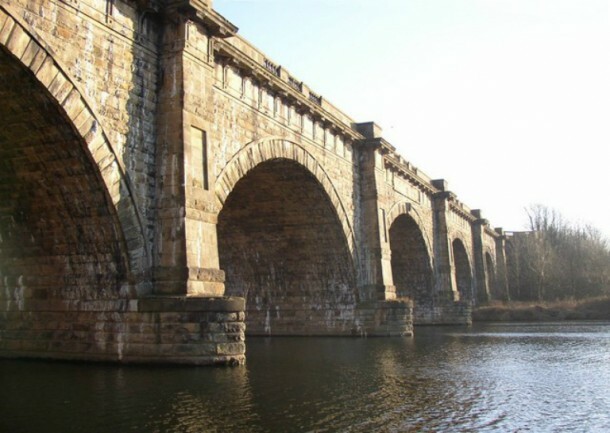 This one was completed back in 1821 and is the longest of its kind in Scotland while being the second longest in UK. It has a length of 810ft, width of 50ft and a height of 86ft. It is situated in Linlithgow, Scotland and carries the Union canal while crossing the River Avon. It was built in 1894 and is the only swing truss bridge in the world. 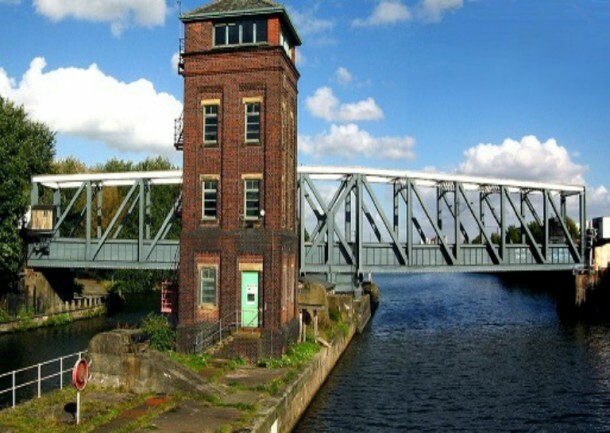 It connects the Bridgewater canal to the Manchester ship canal and is located in Greater Manchester England. Owing to its innovative design, small boats can pass over it while larger boats can pass under it. It sports a width of 18ft and a length of 195ft. 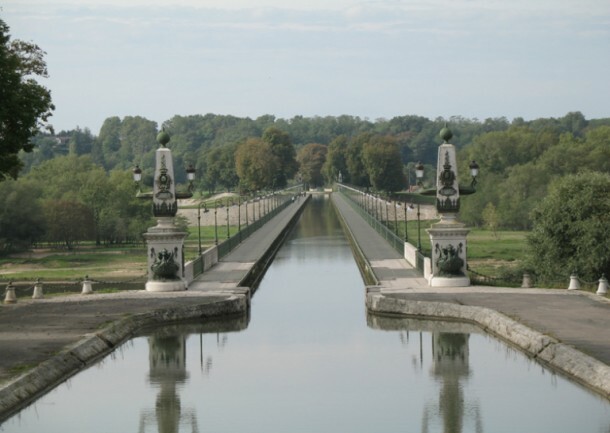 It is located in Briare France, crosses the Loire River and is responsible for carrying the Canal Latéral à la Loire. This one is the second longest aqueduct in the world and was opened up in 1896. It has a length of 2172ft., a width of 18ft. and a depth of 7ft. This one is the oldest in Netherlands and is located in the Municipality of Haarlemmermeer. It was built back in 1961 and had two portions completed in 2006 thus making the length equal to 5905ft. 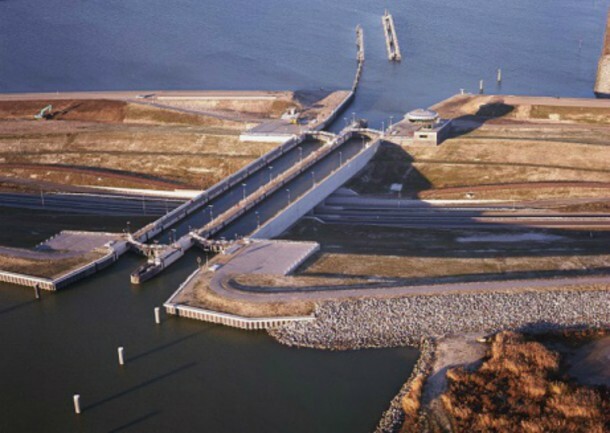 It connects the mainland of Hardeerwijk with Flevoland, the largest artificial island in the world. It measures in at 82ft. long, 62ft. wide while being 9ft. deep and was completed back in 2002. 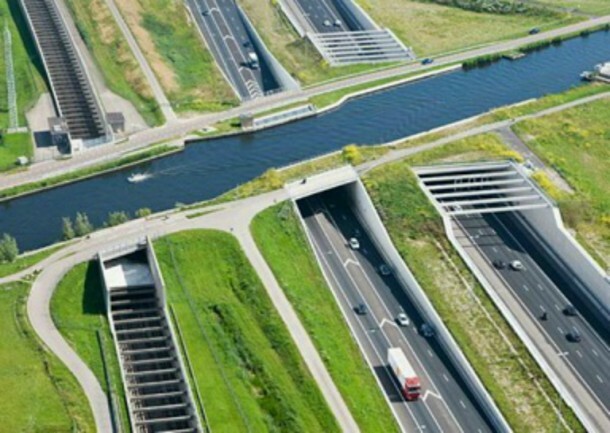 It is a naviduct waterway that features a lock and sports a long polder of 1640ft., width of 525ft and a height of 20ft. It was opened up in 2003 and its cost without taxes was summed up to be €55 million. It is the longest waterway in the world and has a length of 3012ft, width of 112ft, depth of 14ft and is 2264ft over land. 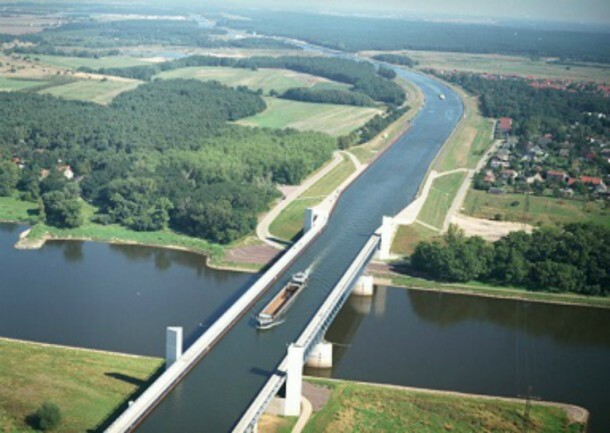 It was opened up in 2003 and connects the Mittelland Canal to the Elbe-Havel Canal.